Before carrying out any new installation for vehicle access systems in condominiums, many factors, technical and structural, have to be taken into account. Firstly, the appropriate site should be chosen. It must not hinder traffic in order to lift the aluminum iron structures that support the weight of motors, intercoms and other electronic equipment. These include the transponder reader, which transmits signals to the transponder stickers (or windshield tag) that are placed on cars to open the gates or other mode of entry. A good design, location and appropriate spaciousness will prevent the condominium an endless series of headaches and also problems such as lawsuits, especially with firefighters. Nothing should be assumed. 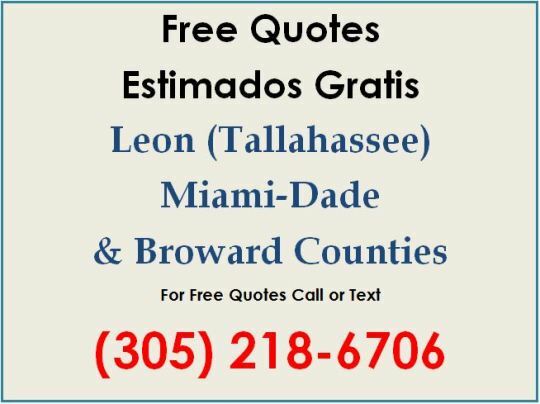 Everything must be in its place, secured, and above all, following all security and building codes for the facilities. 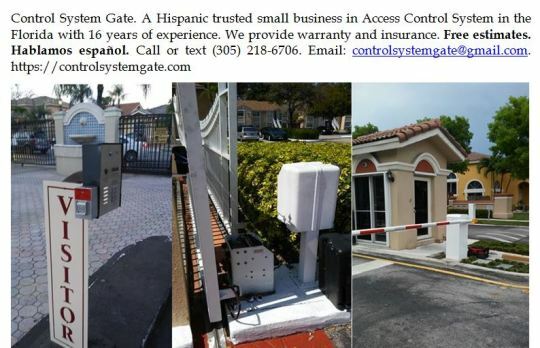 Control System Gate has given its customers peace of mind since 2005, working with its licensed partners and expert sellers and builders of the best iron structures for all types of condominium access systems.